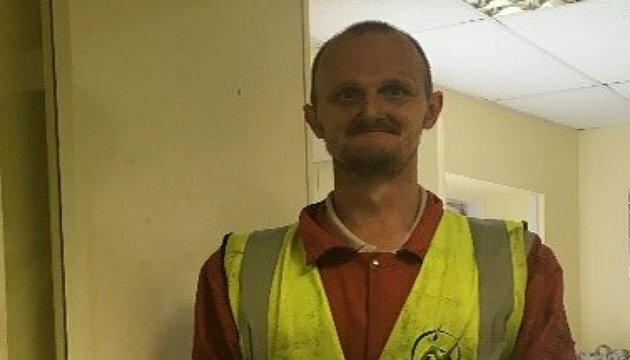 Wayne came to Cyfle Cymru after being referred by his key worker at the drugs service, where he is currently on a methadone prescription. After our initial assessment with Wayne, it became clear that he was stable in his recovery and eager to engage. He lacked confidence and had a few barriers which held him back, so we spent some time addressing these barriers one by one. After some work with Wayne, we gradually introduced him into work so that it wasn’t too overwhelming for him — beginning with work placements. Currently Wayne is four weeks into a work placement with Newport Transport, doing maintenance work with vehicles. He is enjoying it so much that he’s submitted an application for a full time paid position with them. “I am loving having a purpose and something positive to get up for every day,” Wayne said. “I am grateful to every one for their support.